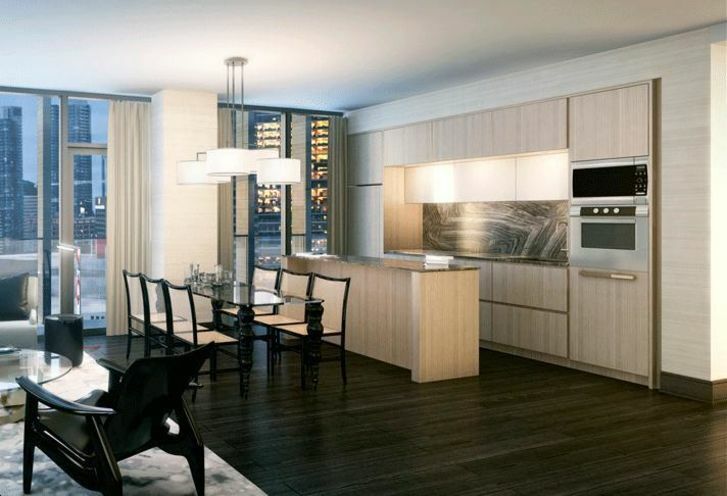 Bisha kitchen and living area. 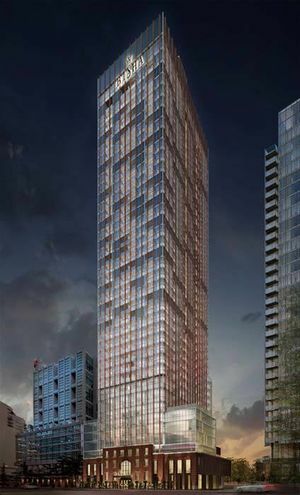 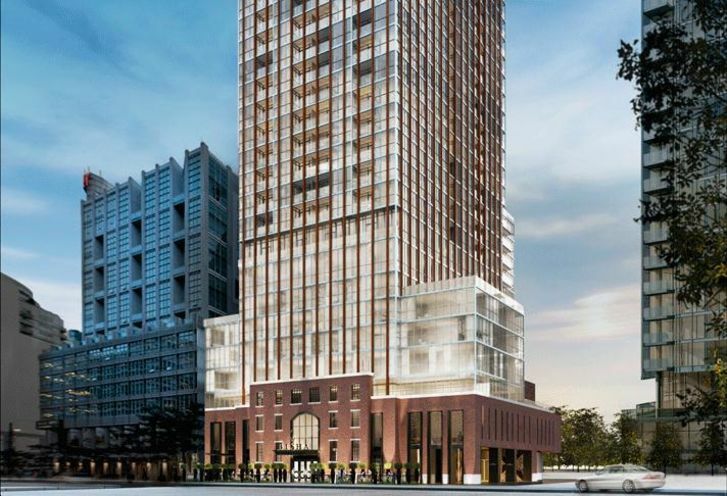 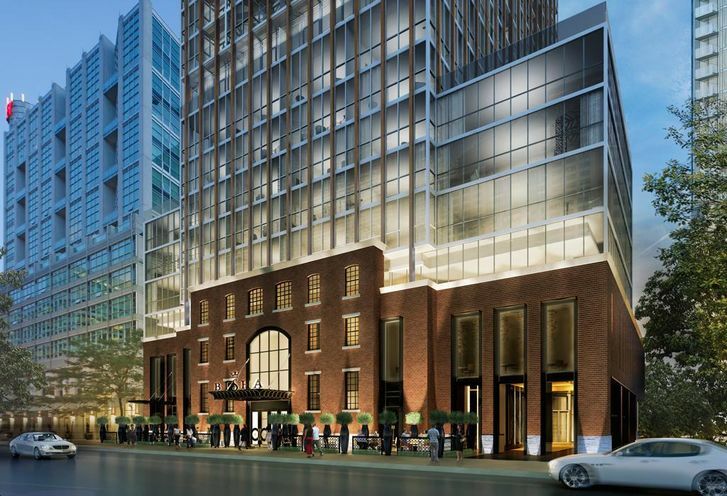 Bisha Hotel and Residences is a New Condo development by Lifetime located at Adelaide and John , Toronto. 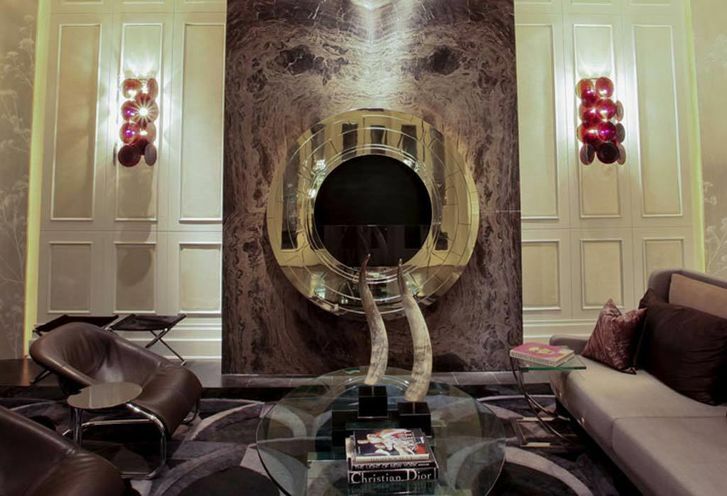 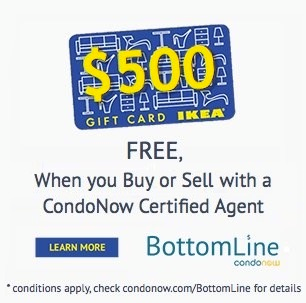 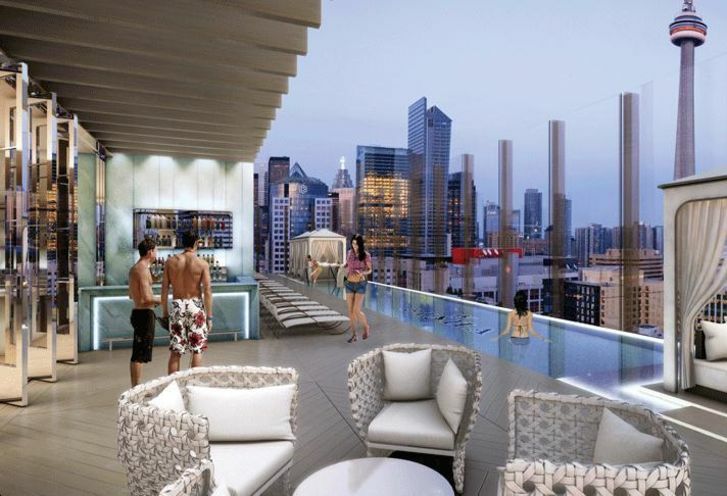 Style and grace are the themes of this condo, right in the heart of the busiest area in Canada. 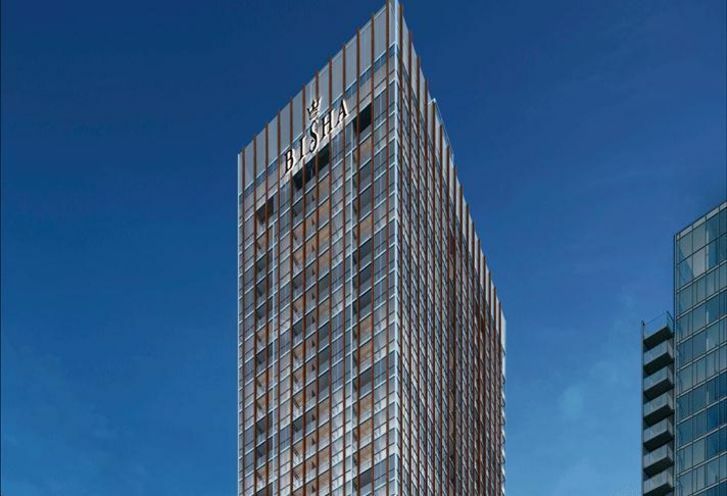 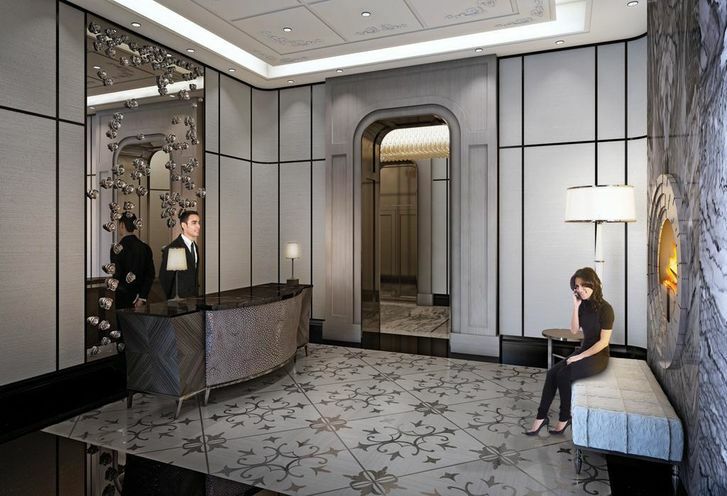 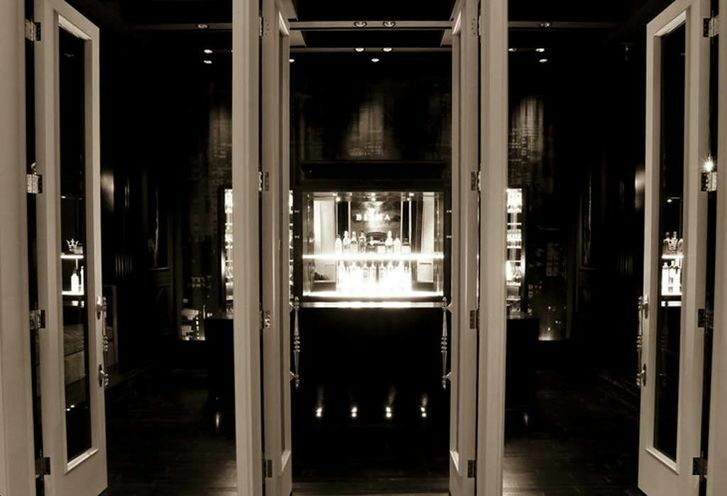 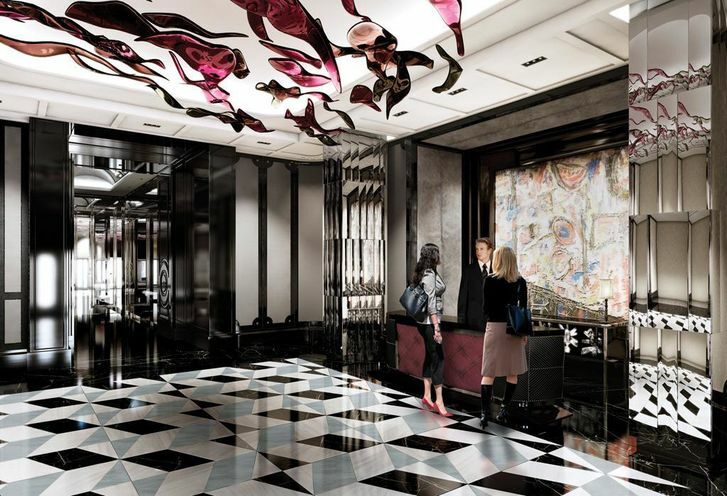 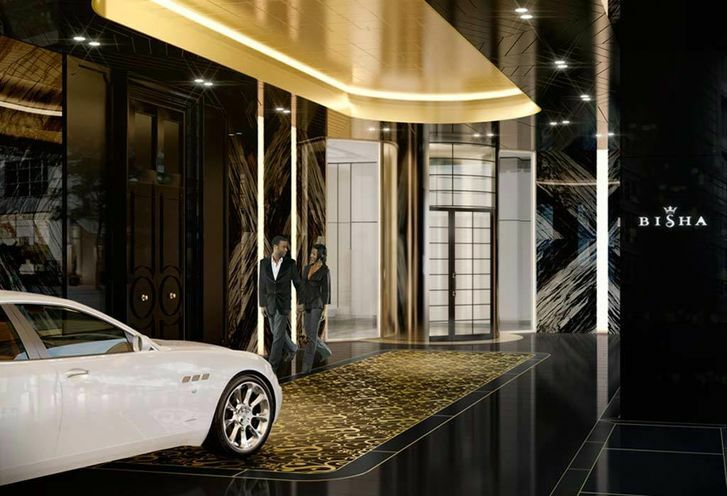 Bisha brings elegance and luxury to downtown Toronto with fine features and a sophisticated attention to detail. 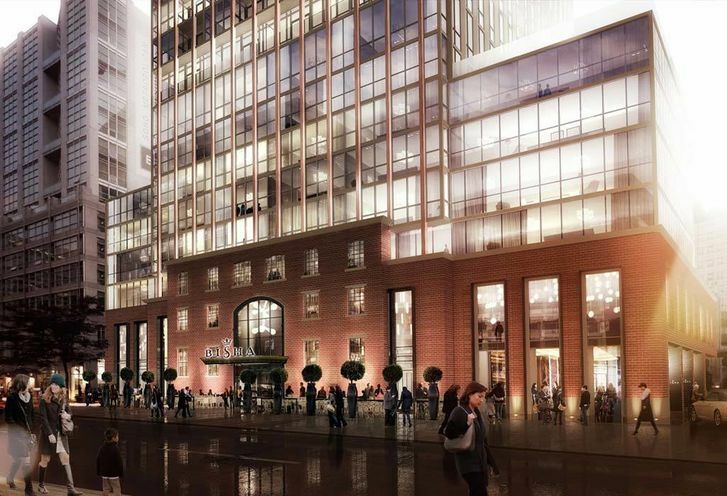 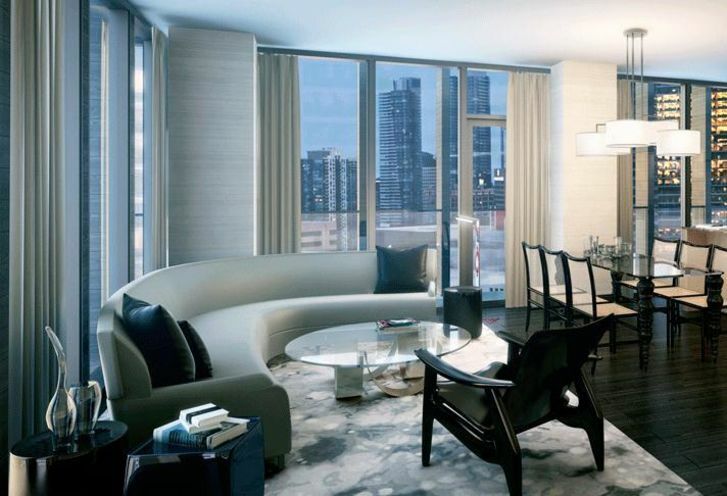 Expect plenty amenities and spacious floor plans at Bisha. 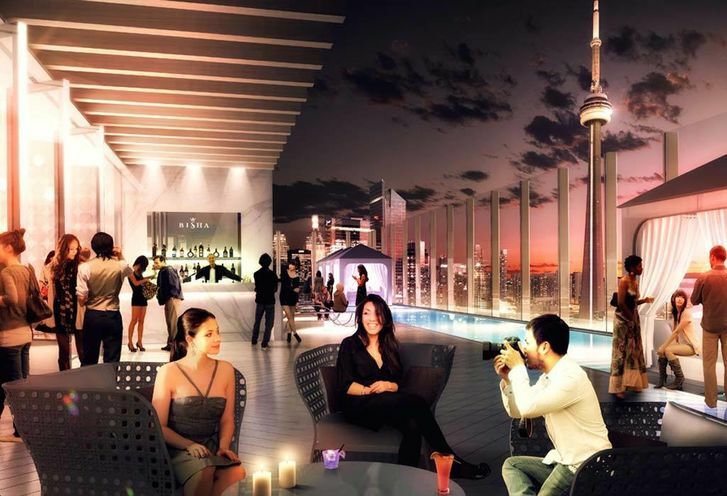 Bisha Hotel and Residences is a new Toronto Condo in the Waterfront Communities neighbourhood by Lifetime DevelopmentsP0RPO.